Is Barbados Going to Decriminalize Weed? Is Barbados going to follow Jamaica in decriminalizing marijuana? Why is their most outspoken proponent the Minister of Education? The Carribean looks greener than ever. Barbados, the tropical paradise just off the southernmost tip of the island chain stands as a small sovereign nation, similar to Jamaica. This month, political leaders came out in support of decriminalizing cannabis. Key members of the government have come out and expressed their belief that cannabis should not equal jail time. Minister of Education Ronald Jones planted his flag on the issue in the opening remarks of a speech to the Teachers’ Introductory Programme at Erdiston Teachers’ Training College. I agree with decriminalizing [the use of small amounts] of ganja. I don’t think that we should flood our prisons, really, for someone who is not selling and all of that, but has a small spliff. Though he doesn’t consider personal use prison worthy, that is not to say he supports the use of cannabis. I want to make that point absolutely clear. I don’t believe we should alter ourselves through the ingestion of external substances. We are beautifully made, excellently created. God didn’t make a mistake. Attorney General Adriel Brathwaite previously said he holds no strong position on legalization of cannabis. Yet he strongly believes in referring Barbadians to drug treatment for abuse rather than face incarceration. In fact, he has declared plans to set up a Law Reform Commission to look at updating most of the island’s legislation. 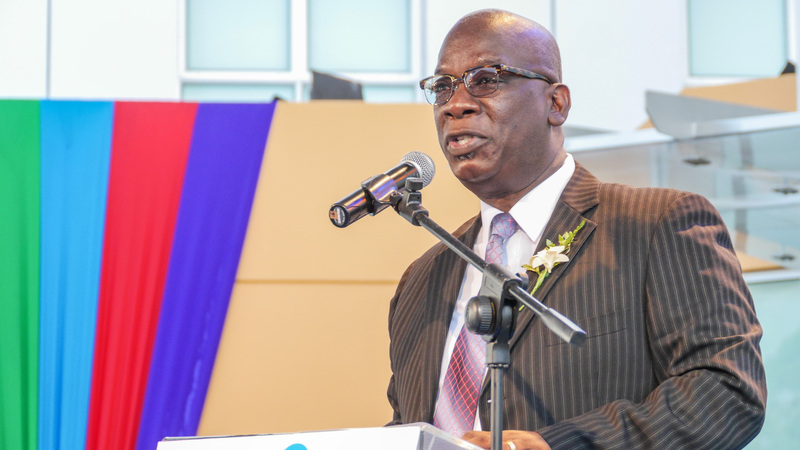 He spoke in January at the launch of Drug Awareness month at the Church of the Nazarene in Bank Hall, St. Michael on focusing on the public health. We need to look at the public health consequences in every action that we take. We cannot give in to the noises. We [Government], and certainly as minister, I have sent the signal that we would rather not incarcerate individuals for having small quantities of marijuana. What we would like to do is to put them into the Drug Treatment Court programme and see how we can divert them from the abuse of substances. How will just a couple people change Barbados? You might ask yourself why a Minister of Education stands as the most outspoken person on decriminalization. The fact is that Barbados is a very, very small country, with few political leaders at all, relatively speaking. The roughly 280,000 people reside on an island of only 167 sq. miles. The dense population only maintains a limited amount of government. Only one police force patrols the streets, and even the defensive military only carries about 600 members in its ranks. Don’t let the size fool you, though. An original member of the World Trade Organization and one of the most environmentally conscious nations on the planet. Many nations, including Canada, invest in the economy here. One of the most frequented tourist locations on the globe, a sway in cannabis laws here could precipitate a far-reaching impact. 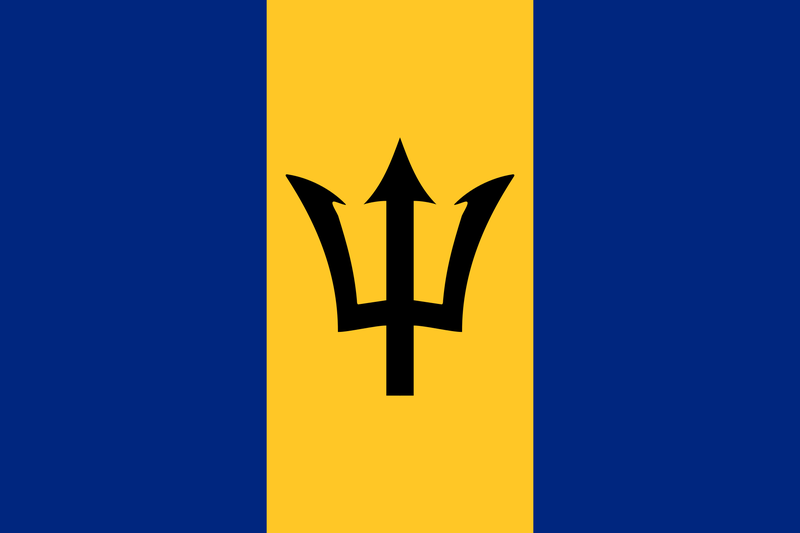 Do you think that Barbados will follow the precedent of Jamaica? Tell us what you think on social media or in the comments below.